The Alzheimer’s Society estimates that in 2013 the number of people with dementia in England was 686,000. Without public health intervention this has been forecast to increase by 40% by 2025. 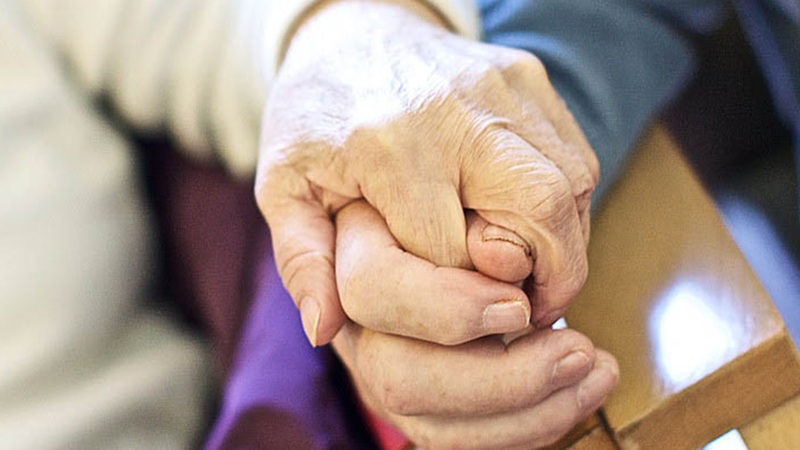 Dementia may be affecting 108,700 people in the country aged between 65 and 74. The annual cost of this to society in the UK is estimated to be £26.3 billion, an average cost of £32,250 per person each year. Although advances have been made, research for dementia remains a challenge and falls behind other non-communicable diseases like cancer. Evidence suggests that around a third of Alzheimer’s disease cases worldwide may be attributable to modifiable risk factors such as smoking, physical inactivity, poor diet and/or alcohol. Back in October last year NICE published new guidance on midlife approaches to delaying dementia, disability and frailty in later life which clearly implied that dementia doesn’t have to be an inevitable part of ageing. Evidence tells us that people are more likely to live well in their older years if they live more healthily in earlier life, particularly during mid-life (40-65 years). Although there are of course other factors at play. But dementia is a major national concern and the sheer scale of the challenge means we all need to work together to address it. In February 2015 the Prime Minister’s Challenge on Dementia 2020 set out a vision that all CCG’s and local health and wellbeing boards had access to relevant local and national data on dementia so commissioning and provision of services could be improved. Local authorities and CCG’s play a key part in changing the way dementia looks in this country. To do this they need access to high quality and relevant data where comparison can be made to ensure we are a) commissioning the right services in the right places and, equally, b) making sure that we aren’t using resources or spending money on services where there is no need. Today marks a major step change in how commissioners can use local dementia data and intelligence to identify where variation exists and make sustainable improvements. PHE’s National Dementia Intelligence network (DIN) has launched the first dementia profile on Fingertips. We have, for the first time, created a tool that enables bespoke comparison and benchmarking for local authorities and CCG’s against other areas in England using one, easily accessible online platform – Fingertips. By this we mean looking at local risk factors such as smoking prevalence; looking at local outcome such as mortality rates for people with dementia; and looking at clinical need such as the diagnosis process, service utilisation and quality of life. While the data will highlight variation, it’s important to remember that there will be a number of reasons why some areas may appear to be ‘better’ or ‘worse’ than others. Firstly, the difference may reflect something about the local area that is interesting, such as a certain way of providing services or it could be down to the population represented within that locality. Equally, the differences shown may be down to the way in which data is collected and reported. When users are considering what the data tells them about the dementia pathway in their areas it is important to consider both of these possibilities by drawing on local knowledge. The area has a significantly high proportion of people who are more physically frail with dementia in the area. The secondary care staff are either much more aware of the signs and symptoms of dementia and therefore are better at recording this. Or it could be because the signs and symptoms are being misinterpreted, leading to the over reporting of dementia. Usual care arrangements in the community are breaking down. Increasing the availability of this data and keeping it one place significantly increases the chance of it being used to improve health and wellbeing in communities across the country. Like all Fingertips profiles, the core aim of the tool is to support the planning and commissioning of services to develop understanding of dementia and identify areas in need of further investigation, not judgement. This is just the first iteration of the profile. Data updates will be taking place periodically, and intelligence briefings will be published as the year progresses, identifying areas where useful indicators can be developed, and working with stakeholders to make these available for future updates to the profile. We warmly welcome feedback on the profile and the data catalogue and are keen to hear about any data sources not included in the catalogue.